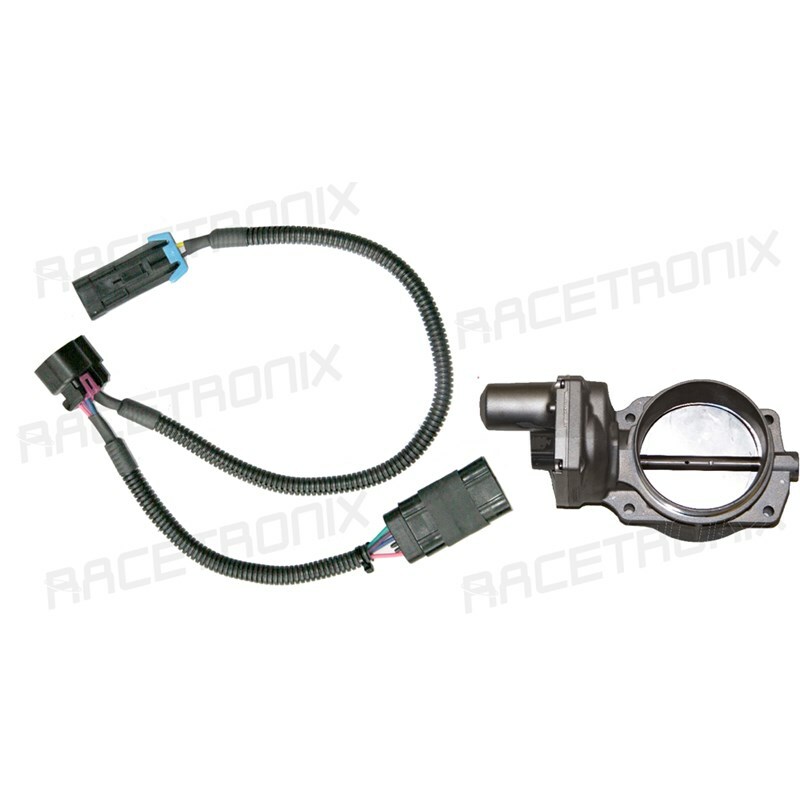 With this harness, it will allow the use of a LS2 throttle body on an LS1 vehicle. This harness is comprised of OEM connectors, terminals, locks, and seals to allow complete plug and play installation and adaptation. All wire is high temperature automotive spec as well as stock appearing split loom tubing.